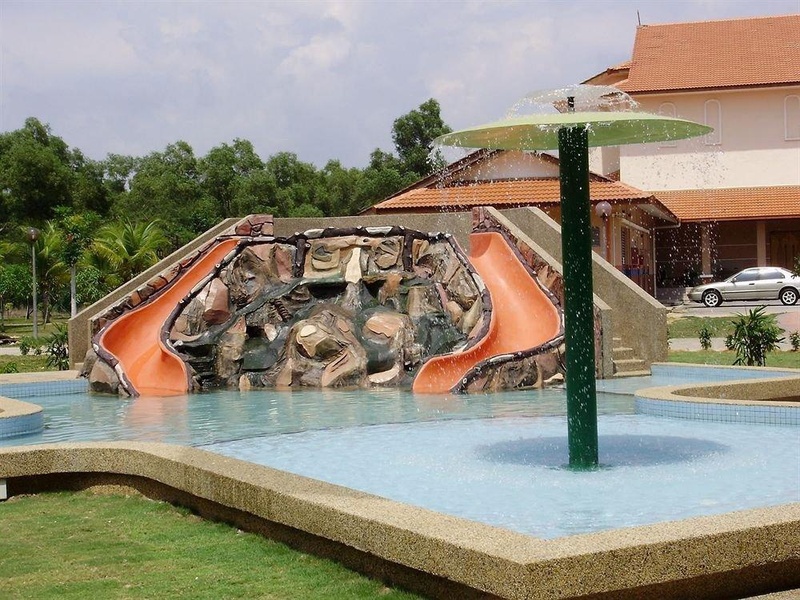 Nestled near the banks of Selangor River, the air-conditioned club resort offers tranquillity and calm. It is the ultimate relaxing holiday establishment that promises to take guests to a different world. 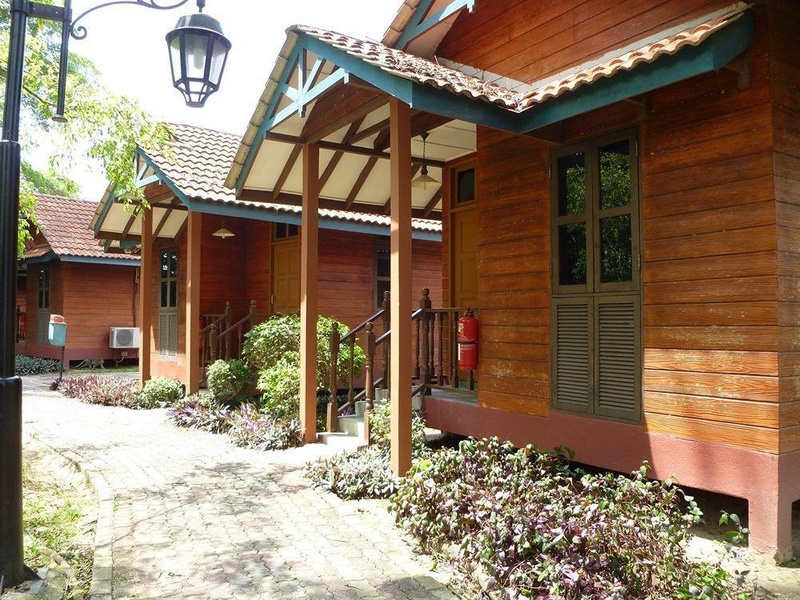 All of the comfortable chalets and villas are set within a rustic, beautiful location with fruit orchards and paddy fields around them. 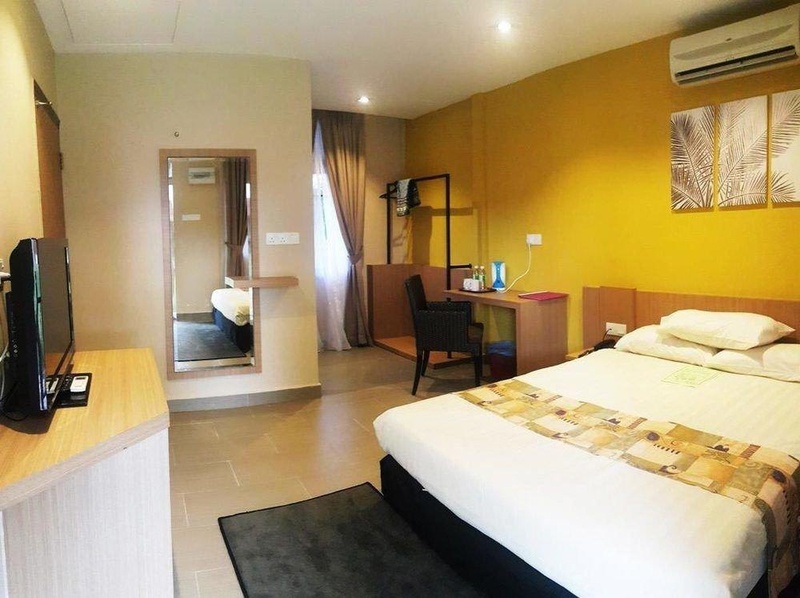 Located in the heart Kuala Selangor town it is merely an hour's drive from the hustle and bustle of Kuala Lumpur. 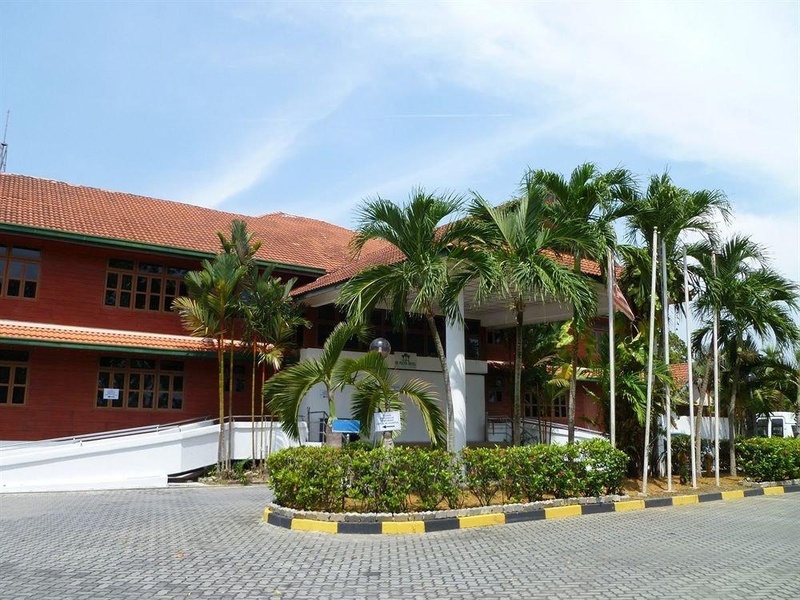 The establishment is minutes away from the historic Melawati Hill, which has a lighthouse and several old colonial houses built during the days of British rule. Guests who want to explore the area can use the bike hiring service and while they do it they can stop at any of the restaurants and try the good, simple authentic food they serve. Nice landscaping. Quiet location. Free parking. Good family hotel. Great location. Awesome vibe. Interior new. Great interior decoration. Nice aroma. Interior new. Great pool for the kids. Great interior decoration. Clean bed sheet. 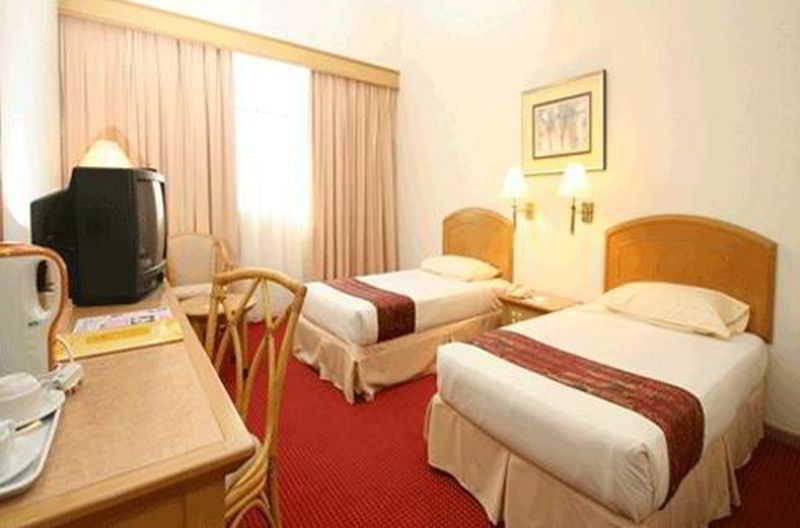 Separate twin room. No AC. So many activities. No staff. No trolley. Swimming pool too small. Swiming pool great. Satisfied swimming poll. Not breakfast. No breakfast. Breakfast too simple. Dishes were cold. No food. Slow food. No Wi-Fi. No wifi in the rooms. No Wifi in the room.